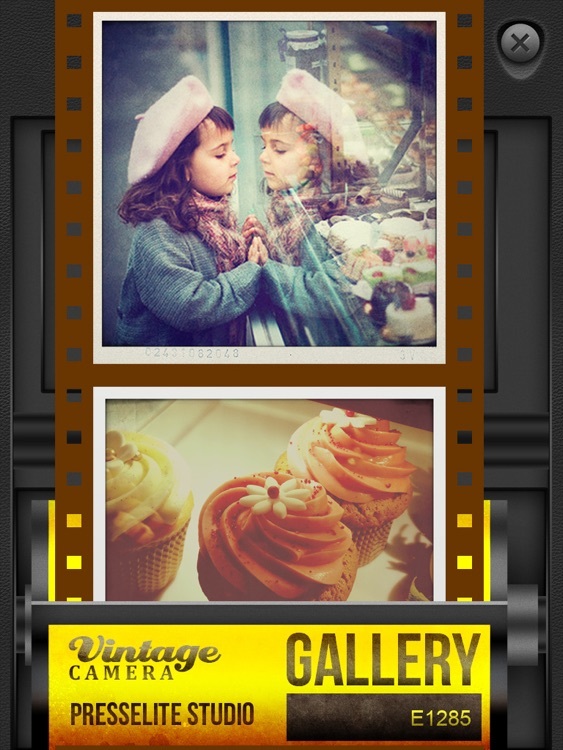 To celebrate the new update, Vintage Camera application is FREE for the next 24 hours ONLY. Enjoy it and spread the word! 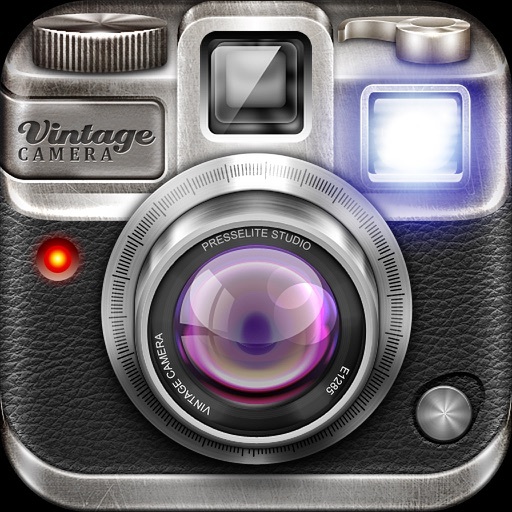 Vintage Camera has over 7 million users worldwide! Turn your iPad into a genuine vintage camera! 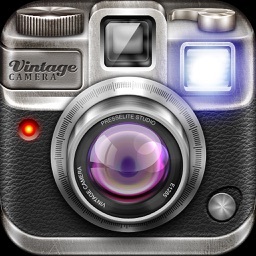 Vintage Camera is a new reference application for iPad. Add fully original and striking effects to your photos and give them style. 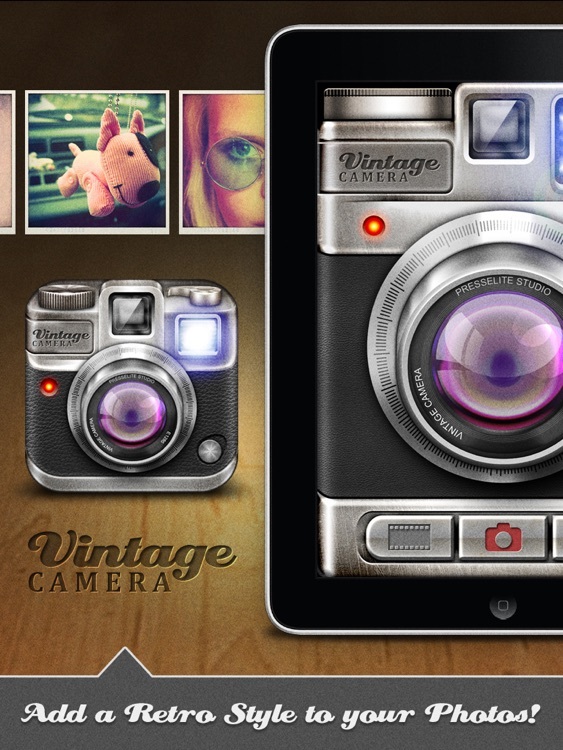 ◉ The application offers a nice retro design inspired by cameras from the last century. ◉ Compatible Retina Display on the new iPad. Maximum optimization and rapidity with iOS6. 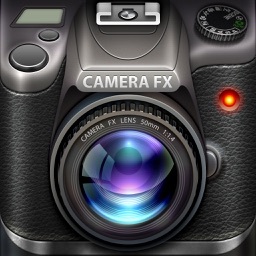 ◉ Take photos fast by configuring the Flash option (Auto, On, Off) and the camera (back or front) in the interface. You can also import photos directly from the iPad photo album. 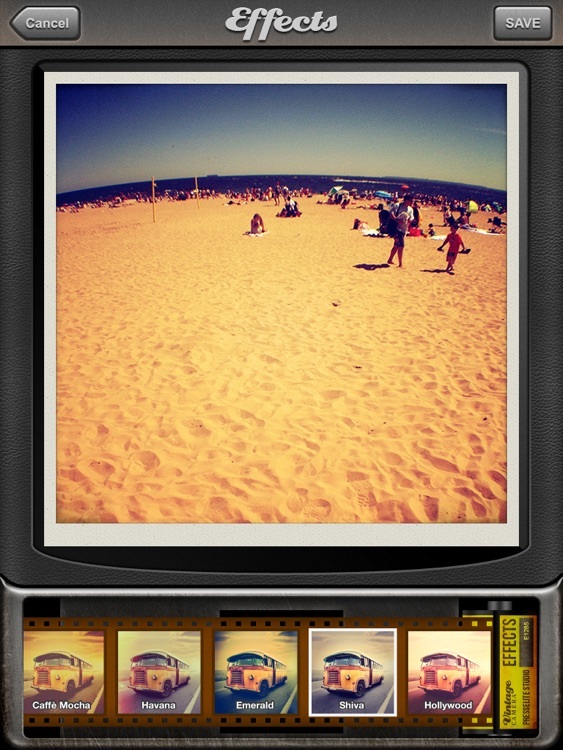 ◉ Once you’ve taken a photo using the integrated module, you can immediately apply a filter to give your photo style. Select from a number of "Vintage" filtered effects available to make your photos look even better and stylish! 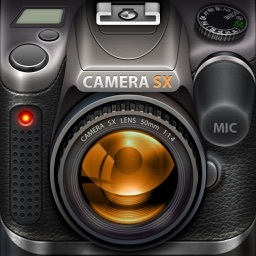 ◉ All of the effects have been carefully created for this application to make your photos more expressive and life-like. Not available anywhere else! ◉ Use the integrated functionalities to share your creations with your friends on Twitter and Facebook right from the application. 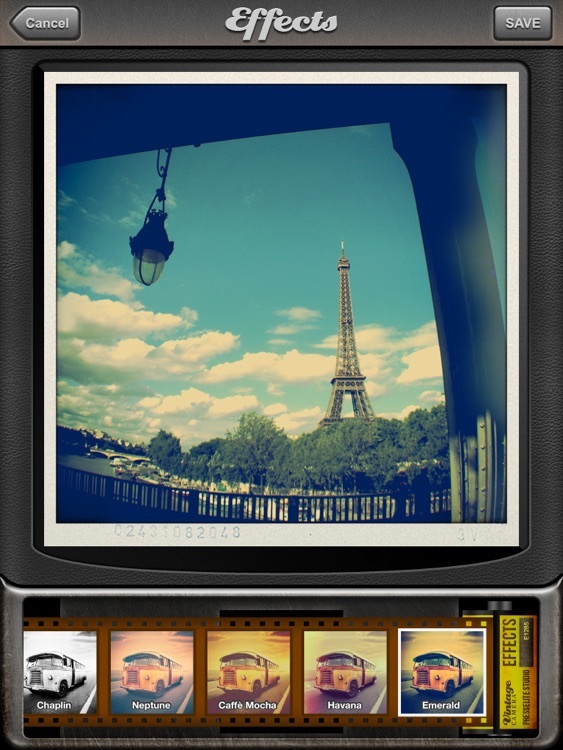 ◉ The gallery, in a roll of film format, saves and stores all the photos you take using the application. 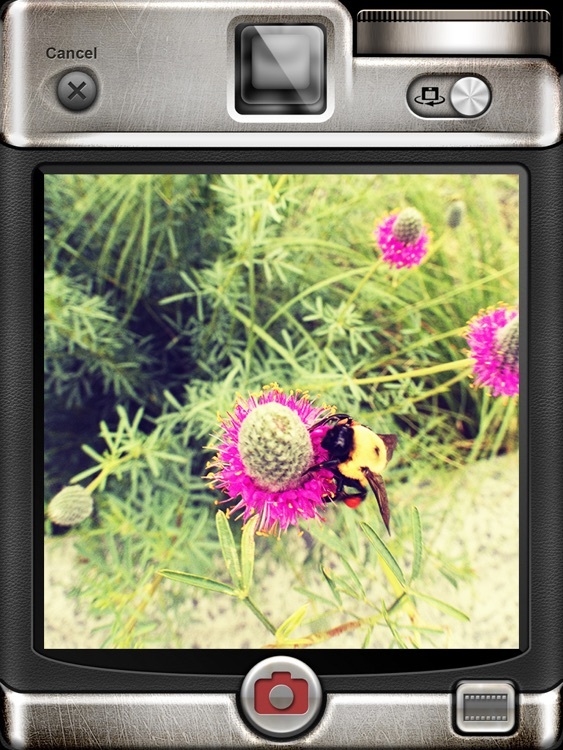 ◉ Let your creative side shine through in your photos, and share them using the application. ◉ Ideal for photographers wishing to use the iPad as a professional, practical and efficient camera. 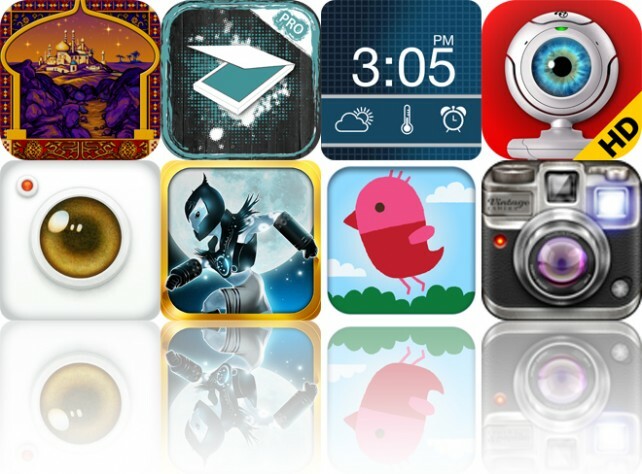 Today's AGF list includes a retro game, a document scanner, and an alarm clock app.